- Adam Cole will not have to go through any waiting period or do a final tour of the indie scene before coming to WWE. Cole worked his last indie dates this weekend with ROH. Would it shock me if he appeared at NXT TakeOver on Saturday? No. However, I think they may hold off a month or maybe even until NXT TakeOver: Brooklyn. - As of this writing, WWE has not figured out a plan for Brock Lesnar&apos;s opponent at the July Great Balls of Fire show. They were still going back and forth as of last night. 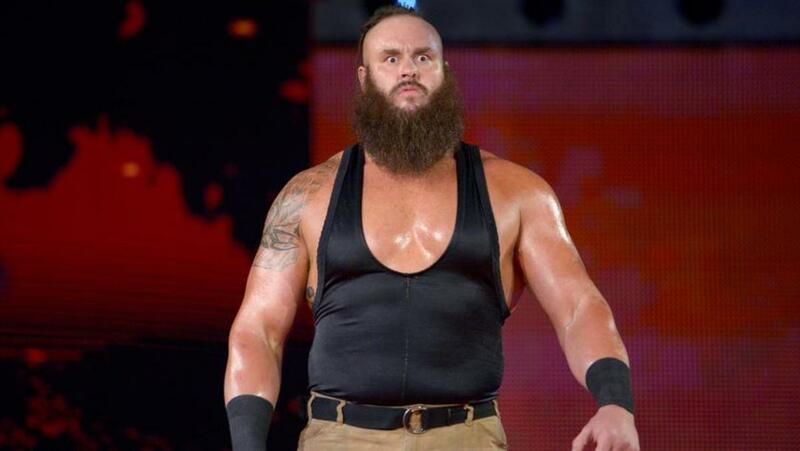 - As we reported yesterday afternoon when the Braun Strowman news broke, WWE is working his time of the recovery. We reported yesterday it would be closer to 3-4 months and SummerSlam is not off the table at this point. If WWE can get a hot angle rolling they will keep him off and let him get more time. If they can&apos;t and he gets cleared, look for him to be put in that roll. - The Finn Balor being small comments over and over during his match against Roman Reigns came from Vince. I want to be clear: Vince is not de-pushing Finn nor putting up a stop sign. It&apos;s just the fact that Vince now realizes his size is going to have to play into his roll. On the plus side, Finn has a style that looks legit against a big man with speed and kicks. I can say this - when Braun went down and they were short on heels, talks did come up of turning Finn heel with Gallows and Anderson. It&apos;s not to say they still couldn&apos;t do this, however many think it&apos;s to early. - For those wondering about Sasha Banks going under to Alicia Fox, it&apos;s simple - Vince doesn&apos;t see Sasha as many others do and he thinks she is an injury risk. - For those asking about Randy Orton&apos;s tweets over the weekend - no he will not catch any backlash from WWE officials, however, he did tick off not only indie workers, but workers who battled and fought their way up onto the main roster. Especially two that are on SmackDown.